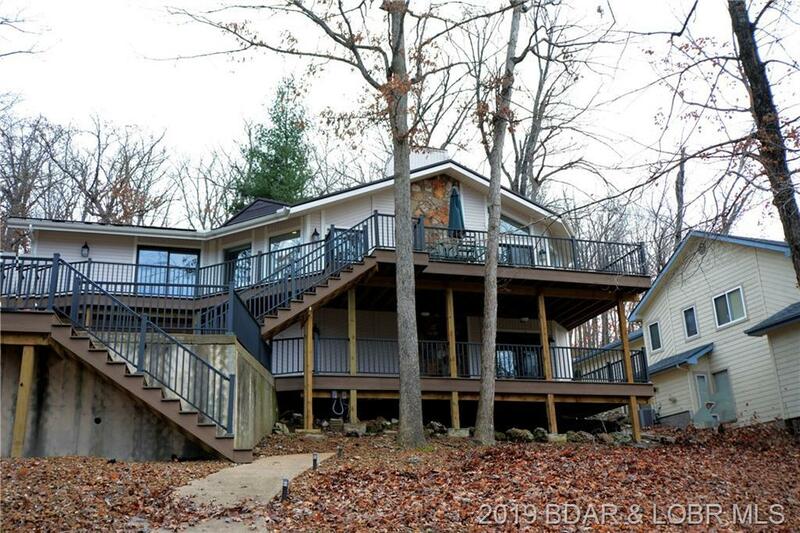 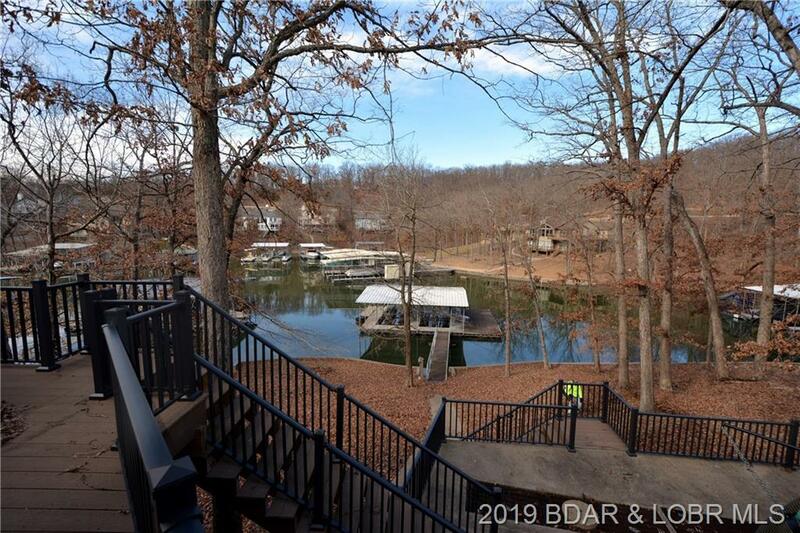 Enjoy the lake lifestyle in this BARGAIN PRICED 2,454 SF Four Seasons 4BR/3 Full Bath Lakefront Home at the 10MM in a fantastic protected cove location. 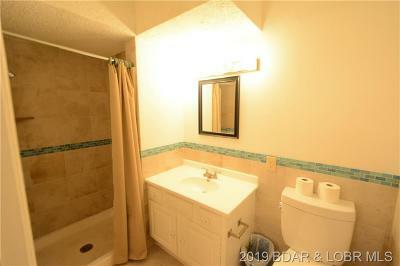 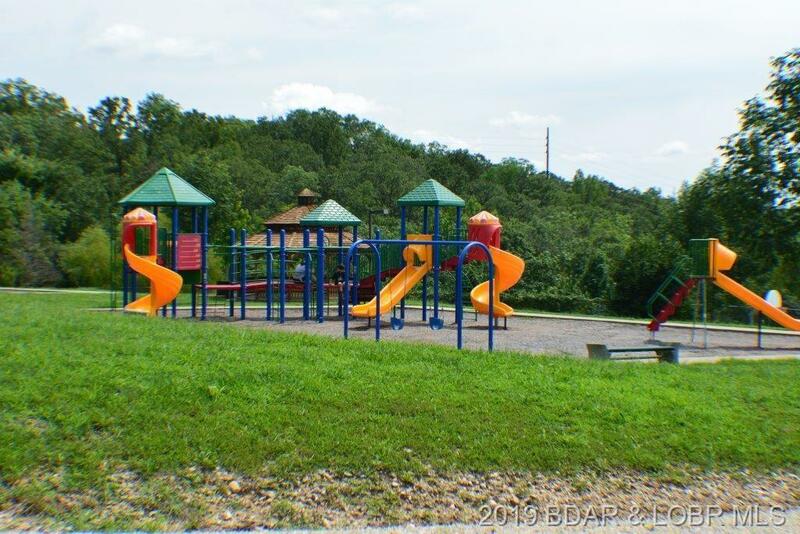 Really well maintained just needs finishing touches & some updates. 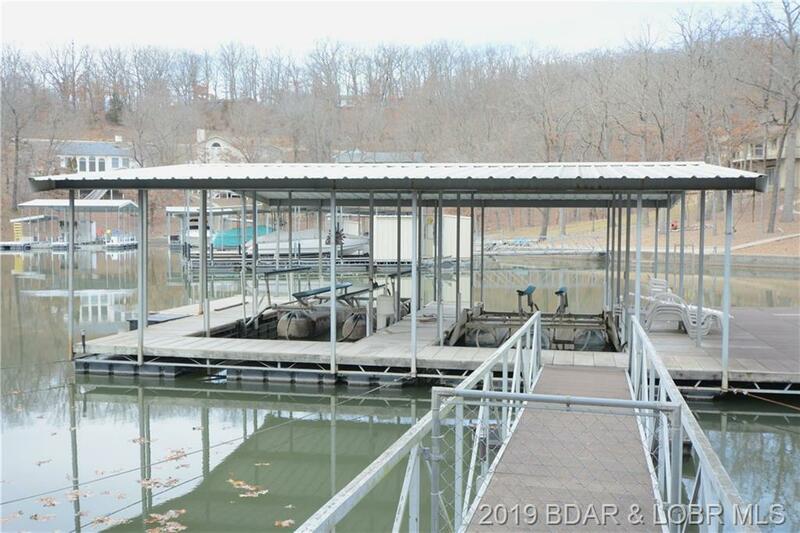 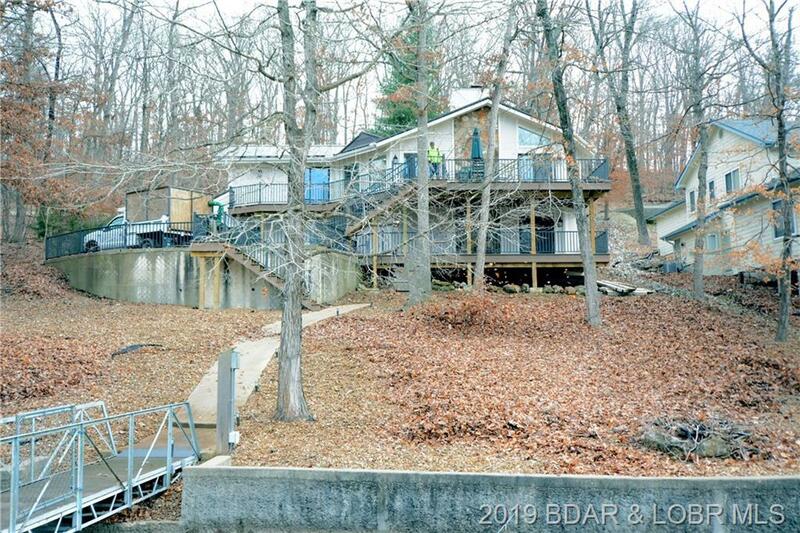 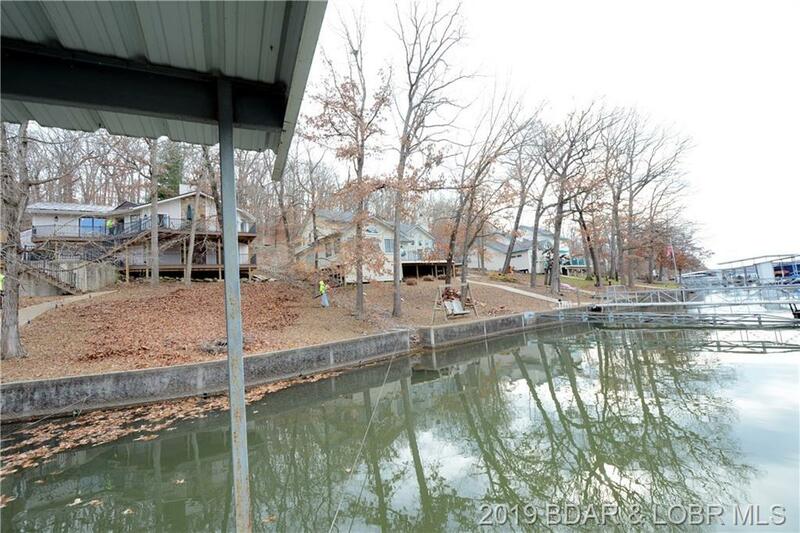 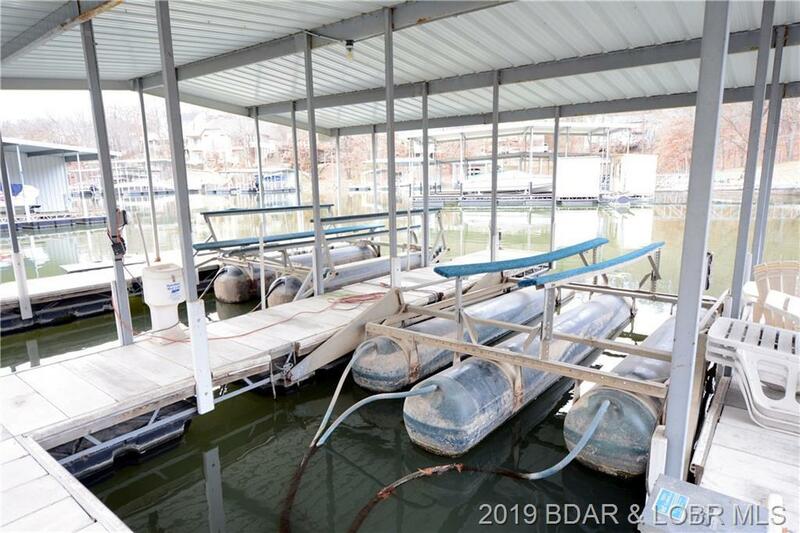 Low Maintenance landscaping, gentle 82’ lakefront, concrete pathway to 2 well dock w/2 11’x28’ slips, 2 hoists, a 12’x32’ open swim platform w/ladder. 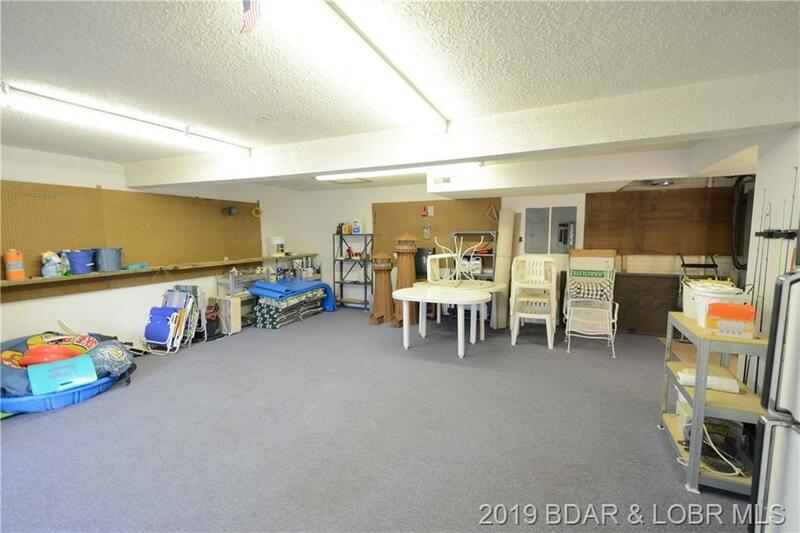 6+ concrete parking above, beside & lakefront, additional 576’ workshop w/heat & air easily reverts back to a 2 car garage. 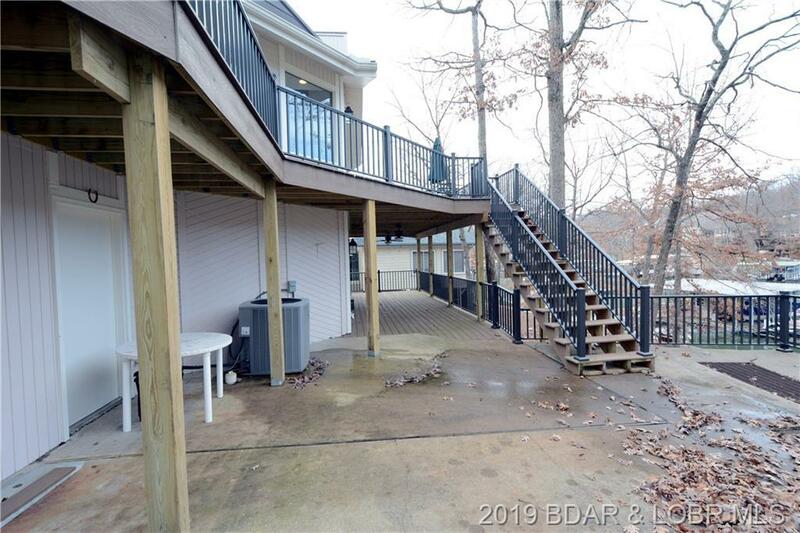 Large open & covered Trex Decks lakeside w/powder coated railings new in 2018. 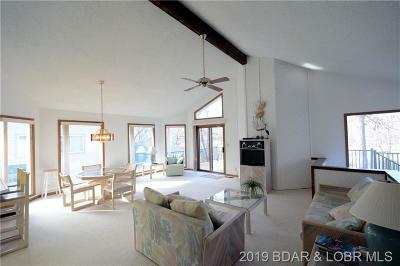 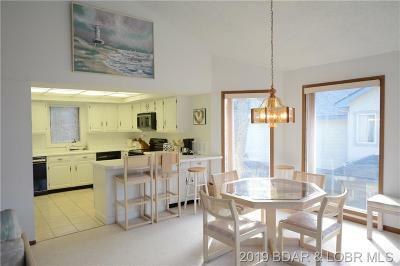 Newer Metal Roof, Vaulted Ceiling, Large lakeside windows. 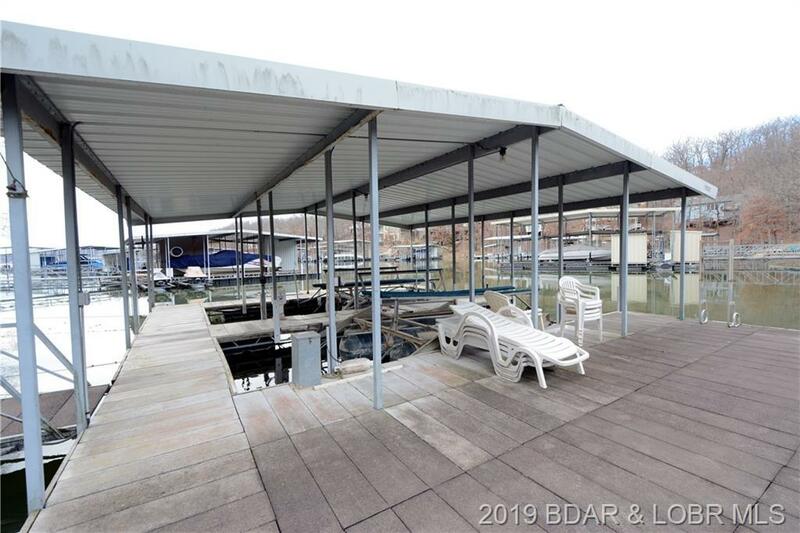 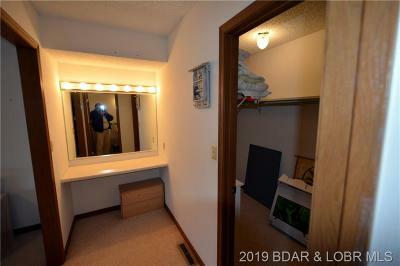 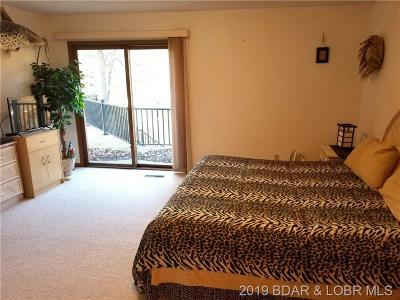 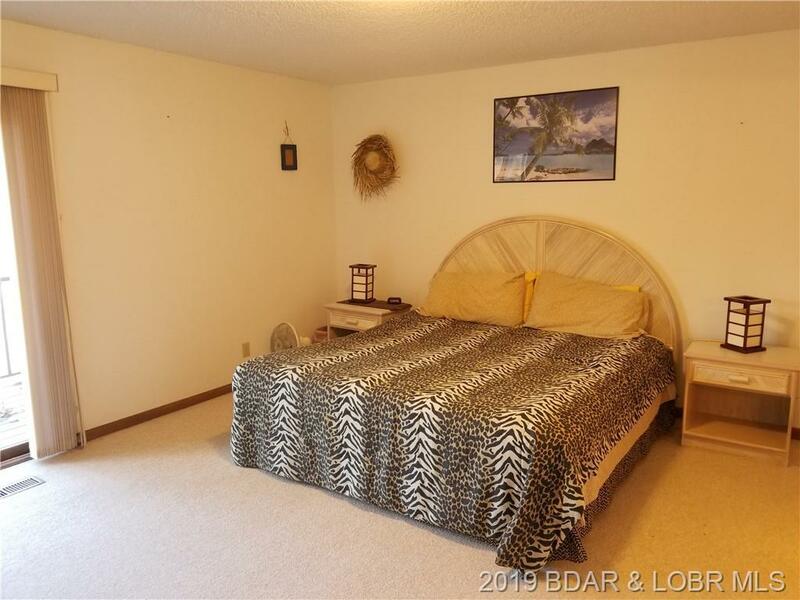 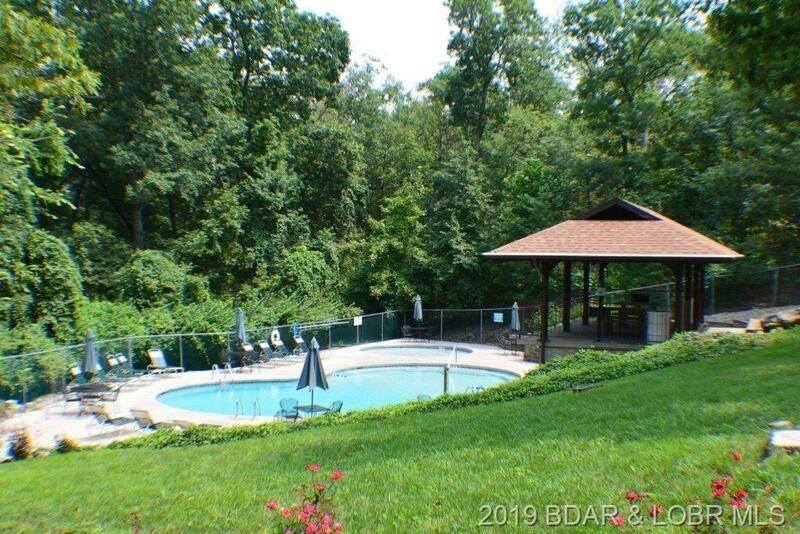 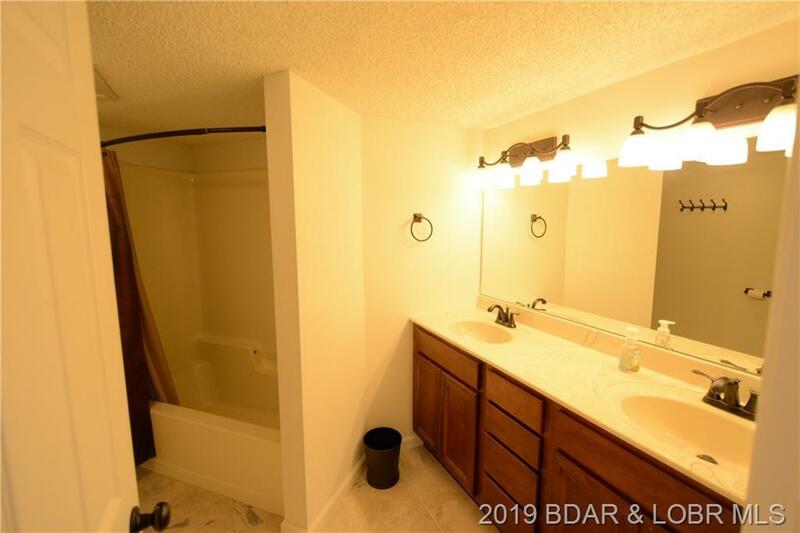 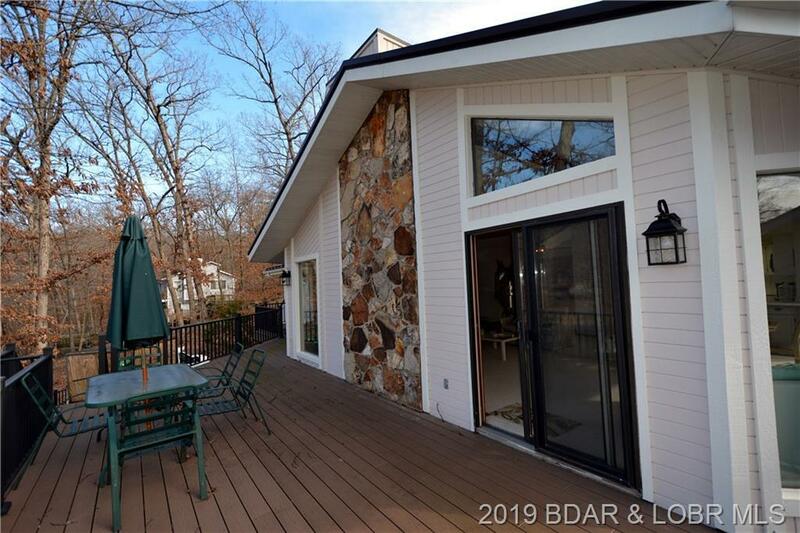 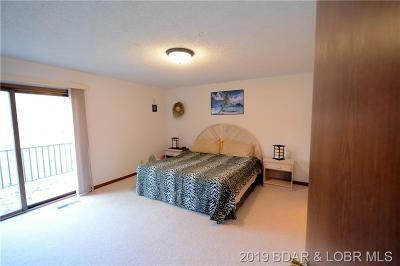 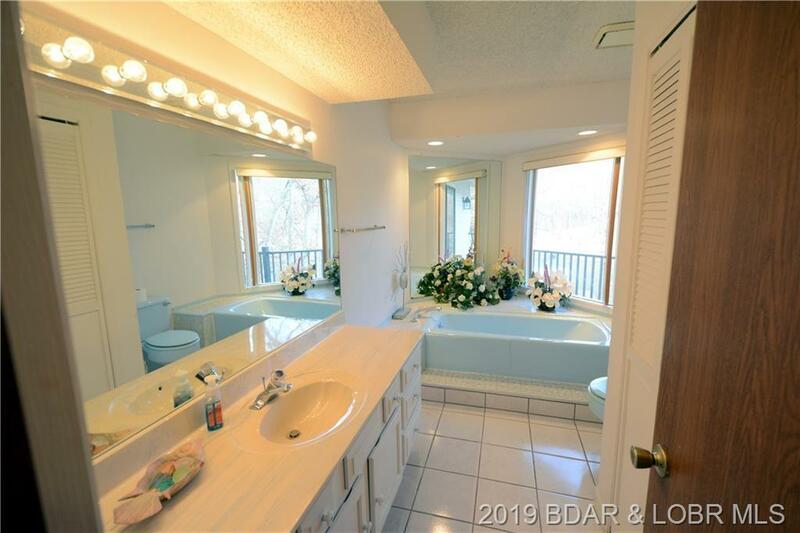 Master Suite, Guest Bedroom & Full Bath on main level, Kitchen w/lots of cabinets adjacent to lakeside dining area steps out to beautiful views of cove setting. 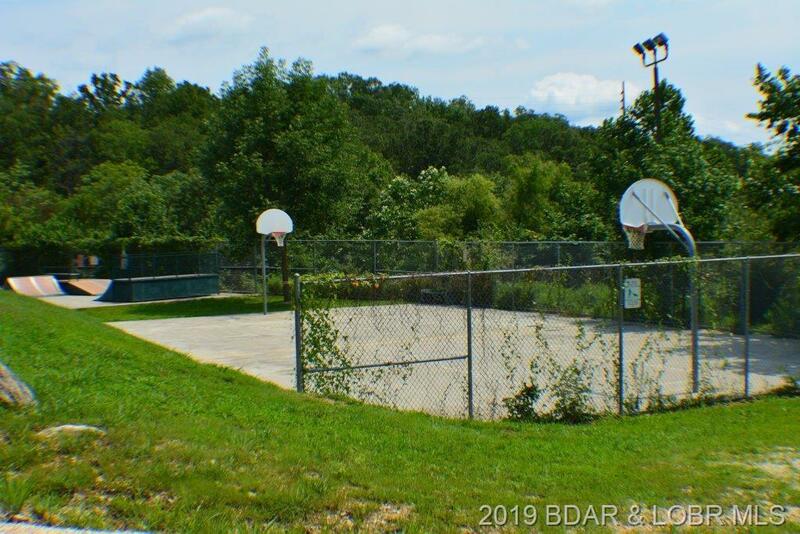 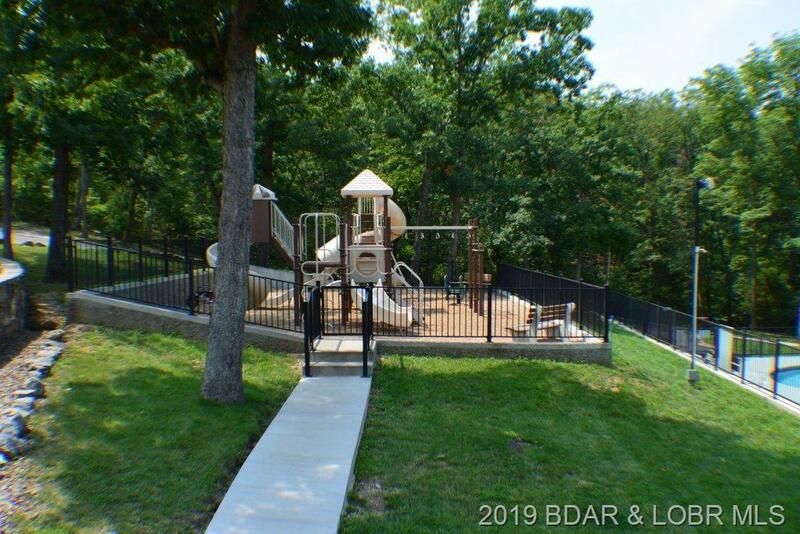 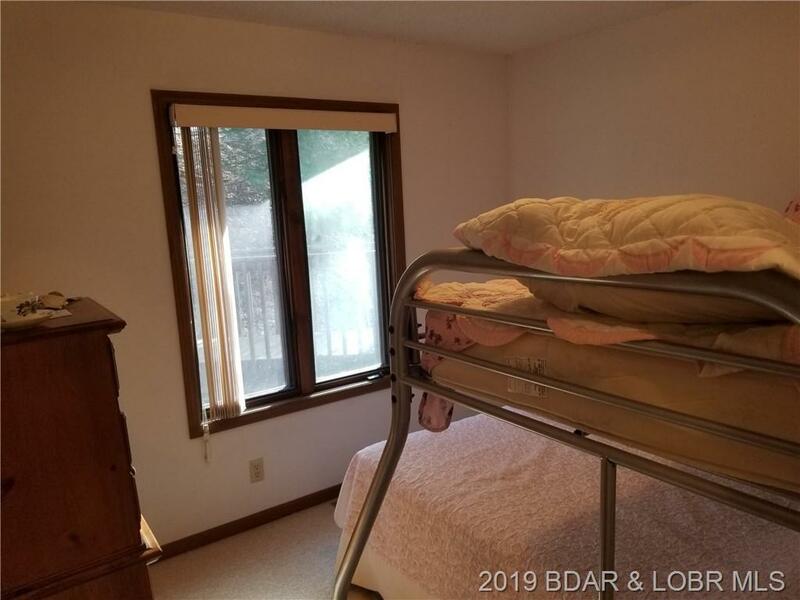 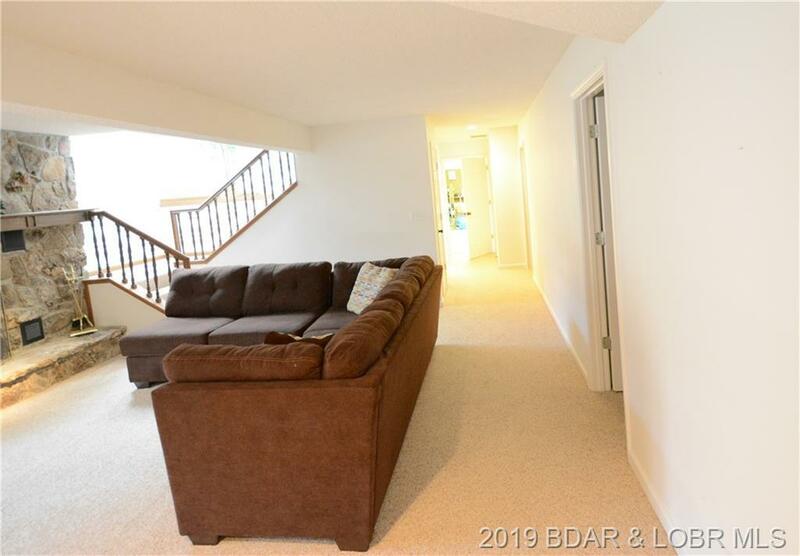 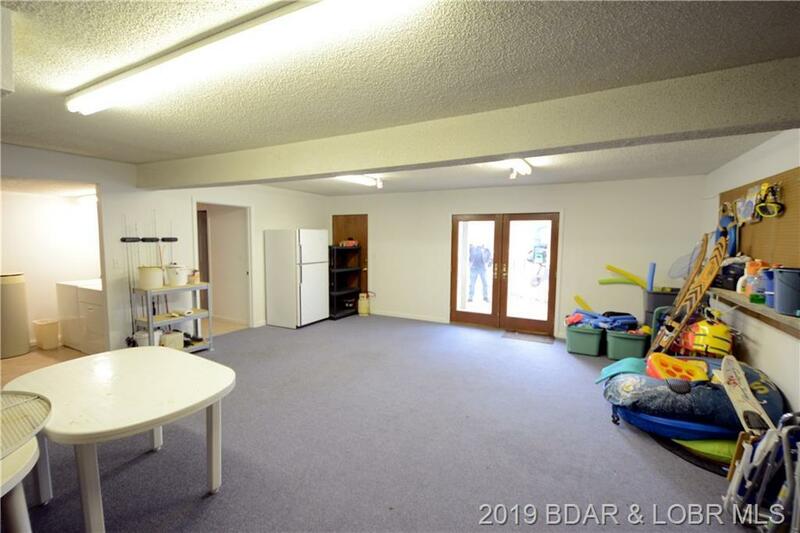 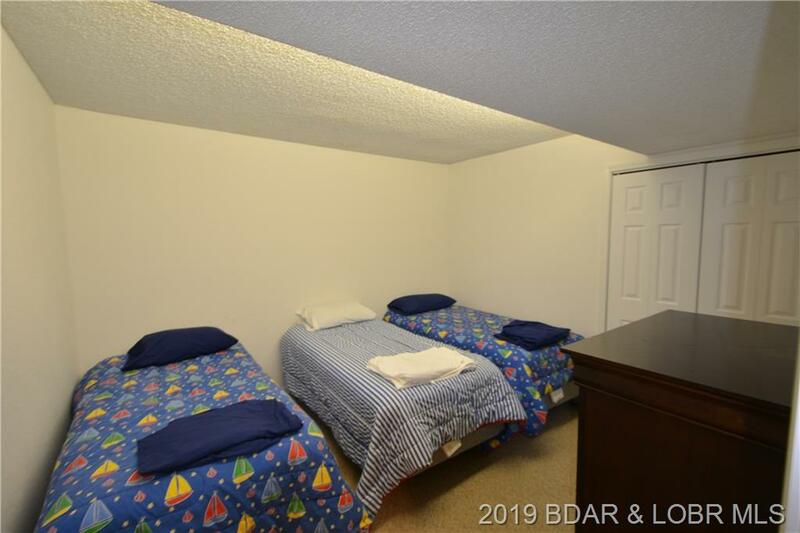 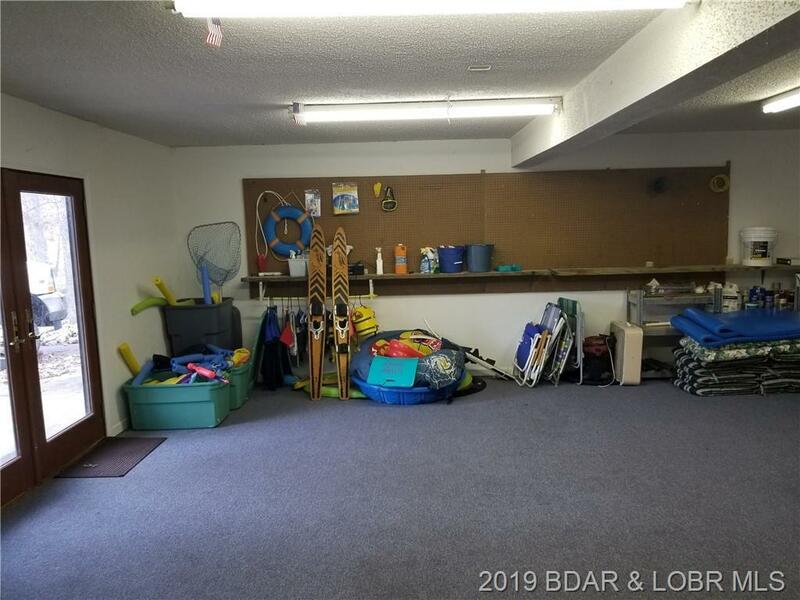 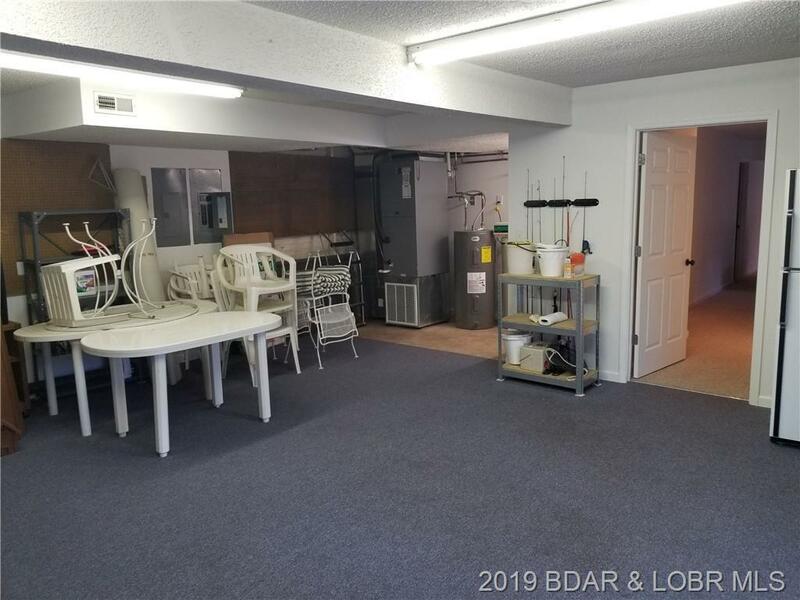 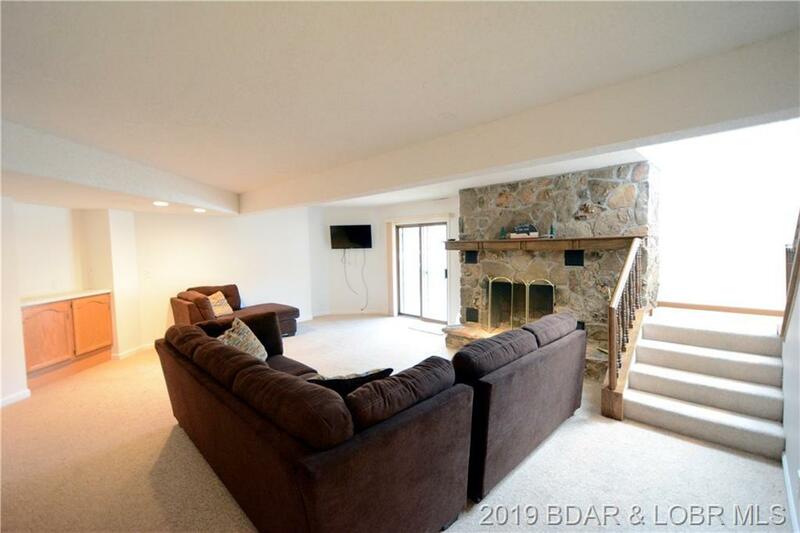 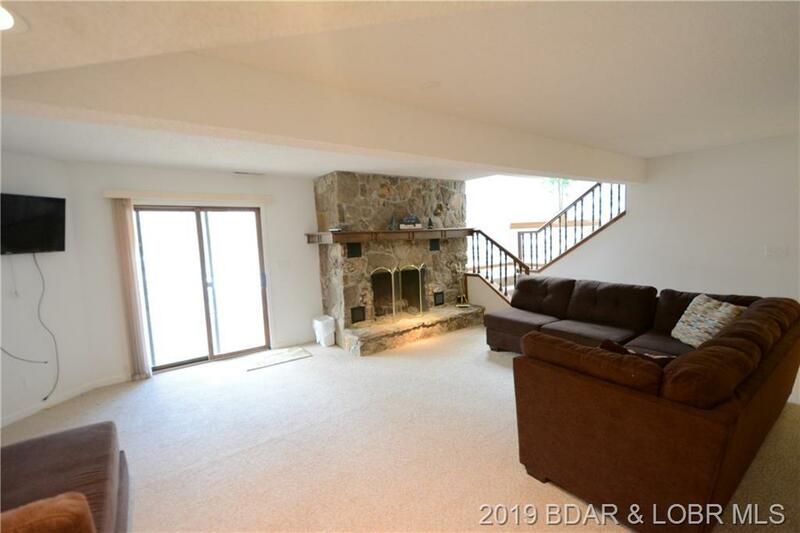 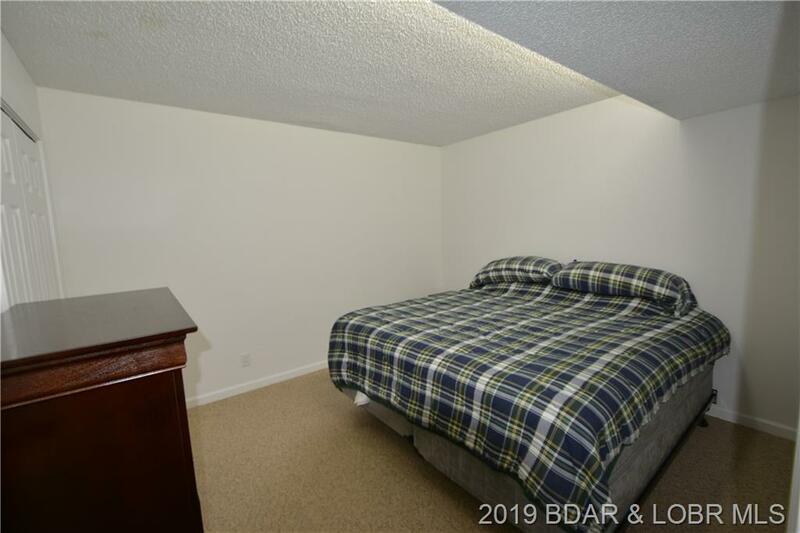 Lower Level has floor to ceiling wood burning fireplace in family room w/slider to lower covered deck and 2 non-conforming guest bedrooms & full bath w/dual vanities. 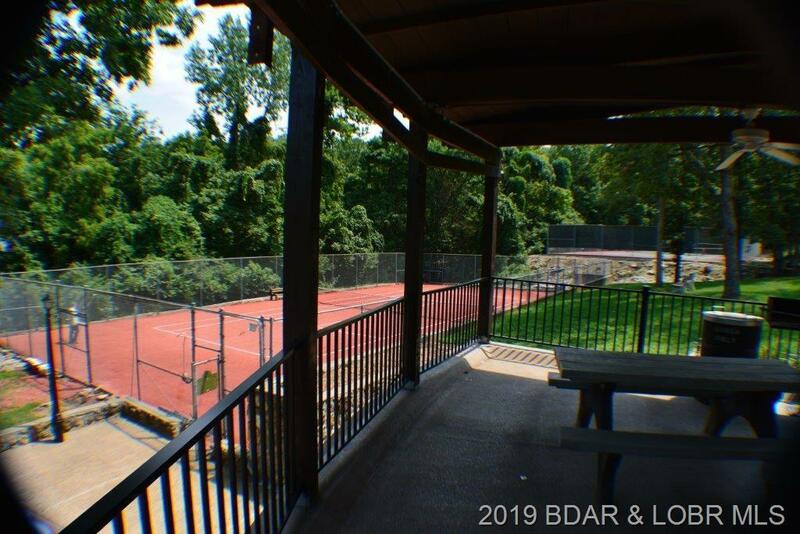 Directions: Horseshoe Bend Parkway To 1st Sweetwater, Immediate Left On Palisades Drive To 3rd Home On Right.